David Cage, creator of Heavy Rain, Fahrenheit and the forthcoming Detroit, says he is encouraging his staff to experiment with virtual reality, but that he won’t commit to the medium unless he feels he confident he can do something unique with it. Not many of David Cage’s games are available on PC. Here are some of the best games which are. Cage’s games have tended to divide opinion, being very linear (if branching), cinematic, and reliant on context-sensitive gesture controls. It’s not hard to see how this approach could be made more engaging if done in VR; the relatively mundane tasks – such as brushing one’s teeth – that Cage actuates by asking players to rotate a controller’s thumb sticks would immediately feel more natural if done in VR, with a wand. That sense of mimicry would be a lot stronger in VR, so it seems like a perfect fit. 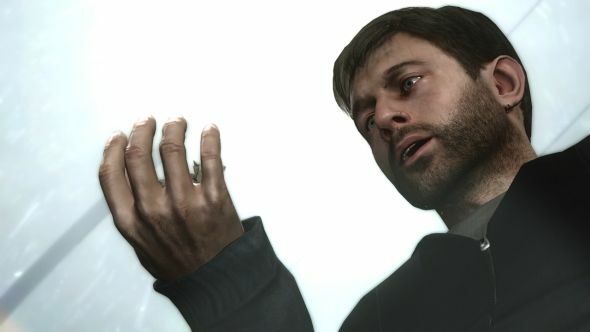 Hopefully, with both the Oculus Rift and HTC Vive on PC, we can expect a few more David Cage games on our platform – two of his biggest games, Beyond: Two Souls and Heavy Rain, were console exclusives.